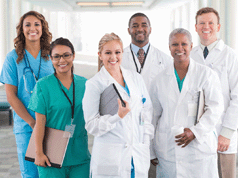 MANY COMPANIES have recently sprung up with new software for physician scheduling. But one product—Tangier—has been on the market for close to 20 years. Tim Jones, sales and marketing director for the Maryland-based company that produces Tangier, says the software was first developed in 1998 when an emergency physician needed help with a complex schedule. The company hasn’t looked back since and currently services nearly 2,500 clients and close to 100,000 providers. While Tangier was launched for emergency medicine, “we’ve seen tremendous growth in the hospitalist market,” Mr. Jones says. Tangier works with each new client to configure a scheduling algorithm and generate test schedules. Once a schedule is generated and published, providers themselves typically initiate shift swaps, make time-off requests and request open shifts. That gives physicians easy access to their schedule, he points out. 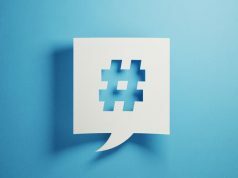 It also keeps schedulers out of mundane, day-to-day scheduling tasks, giving them more time to analyze trends and manage expenses. At the same time, “the combination of technology and a scheduler’s experience yields the best schedule,” Mr. Jones notes. If the algorithm can’t fill slots, scheduling tools provide options to address those open shifts. 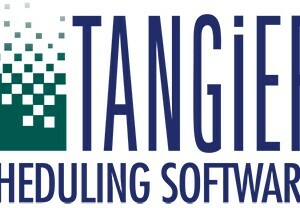 More information is online at www.tangiersoftware.com.